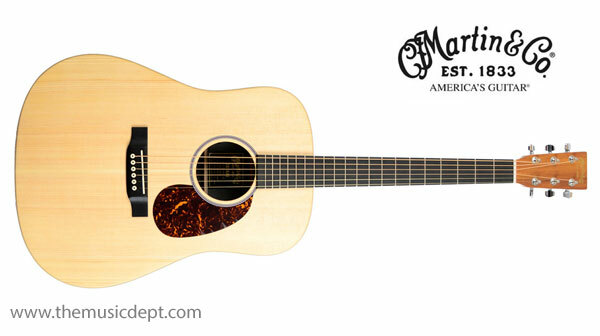 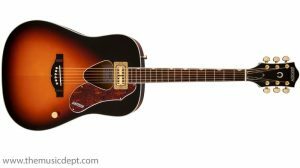 The Martin DX1KAE acoustic-electric guitar features a D-14 platform and a Dreadnought body design with attractive looks and playability. 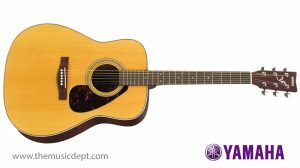 Pairing the solid Sitka spruce top with Hawaiian koa-pattern high pressure laminate (HPL) back and sides, the Martin DX1KAE Koa features Fishman electronics and a non-cutaway style body. 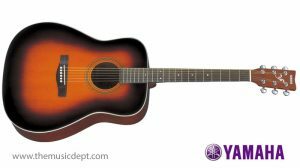 This guitar is truly a “plug and play” instrument. 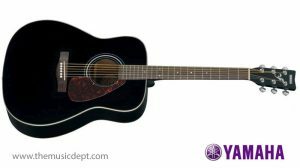 Be the first to review “X Series Martin DX1KAE” Click here to cancel reply.